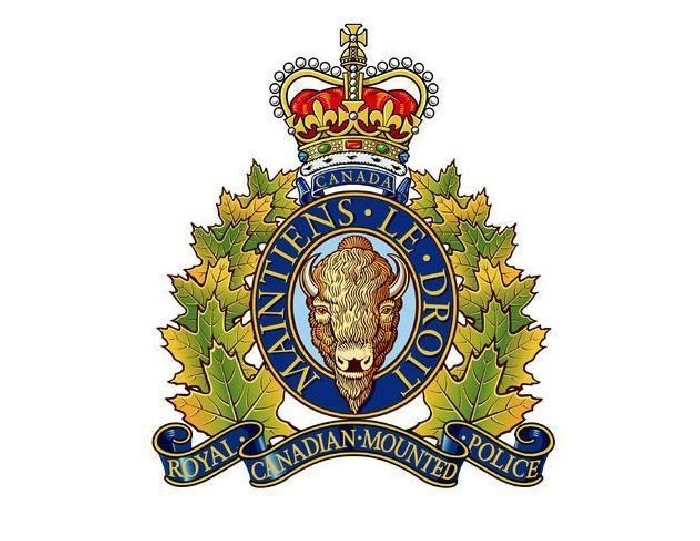 On December 2, 2018, just after 11:15 am, Peguis RCMP responded to a report of a snowmobile rollover on the Main Road in Kinonjeoshtegon (Jackhead) First Nation, located approximately 75 kilometres north of Peguis. A 40-year-old male, from Jackhead, was travelling in a ditch along the Main Road when he crossed over the road and lost control of his snowmobile and rolled. He was pronounced deceased on scene. The deceased was not wearing a helmet at the time of the collision and alcohol is believed to be a factor.